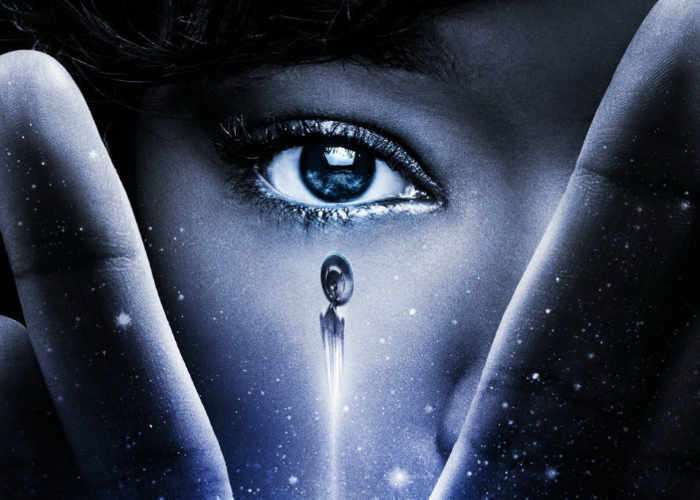 A new trailer has been released it, con this week providing a further glimpse at what you can expect from the upcoming Star Trek: Discovery TV series which has been created for CBS All Access. Building on the previous trailer released earlier this year the latest sheds more light on the story that is set roughly a decade before the events of the original Star Trek series and separate from the timeline of the concurrent feature films. Star Trek: Discovery is an upcoming American television series created by Bryan Fuller and Alex Kurtzman for CBS All Access. It is the first series developed specifically for that service, and the first Star Trek series since Star Trek: Enterprise concluded in 2005. Sonequa Martin-Green stars as Michael Burnham, the first officer of the USS Shenzhou. The new series was announced in November 2015, and Fuller joined as showrunner the next February. In addition to Fuller and Kurtzman, who wrote for previous Star Trek series and films, respectively, the crew includes several other previous Star Trek creatives.